When Vidal Sassoon passed away at the age of 84 at his home in Los Angeles Wednesday, the beauty world lost one of its most important pioneers. 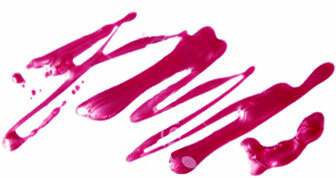 The world-famous hair stylist was a major influence on the fashion and culture of the 1960s. He practically invented "wash-and-wear" hair with his geometric precision cuts, which he perfected at his London salon and later in the U.S. with a chain of salons and education academies. Here, we take a look back at some of Sassoon's most iconic looks. 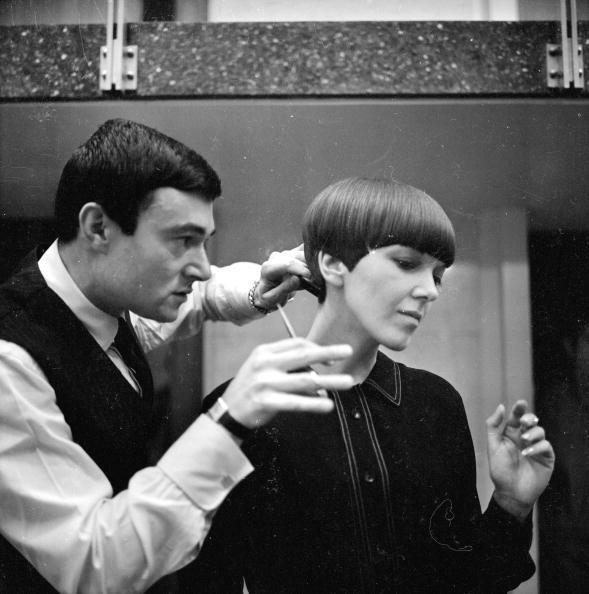 Sassoon gave London fashion designer Mary Quant, who popularized the miniskirt, the bob that became integral to her "mod" look. 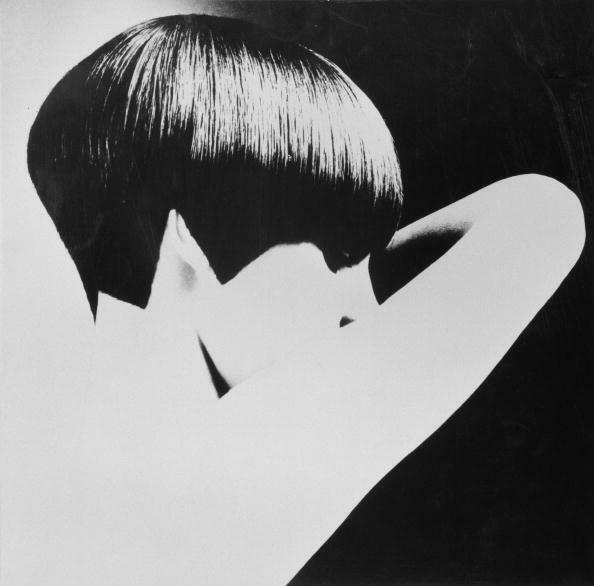 Grace Coddington modeled one of Sassoon's cuts in this iconic image by photographer David Montgomery. In 1976, the hair stylist gave Mia Farrow her famous Rosemary's Baby crop during a press conference. Anyone who watched TV in the '80s remembers Sassoon's commercials for his eponymous hair care products, especially his famous line, "If you don't look good, we don't look good." He later sold the line to Procter & Gamble. 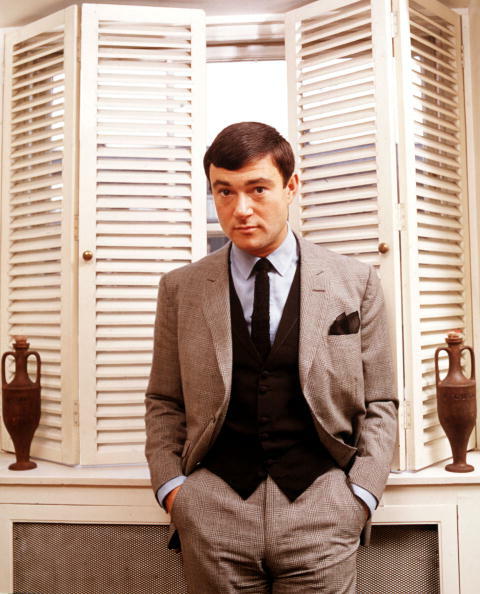 The 2010 documentary Vidal Sassoon: The Movie chronicled the hair stylist's life and career.